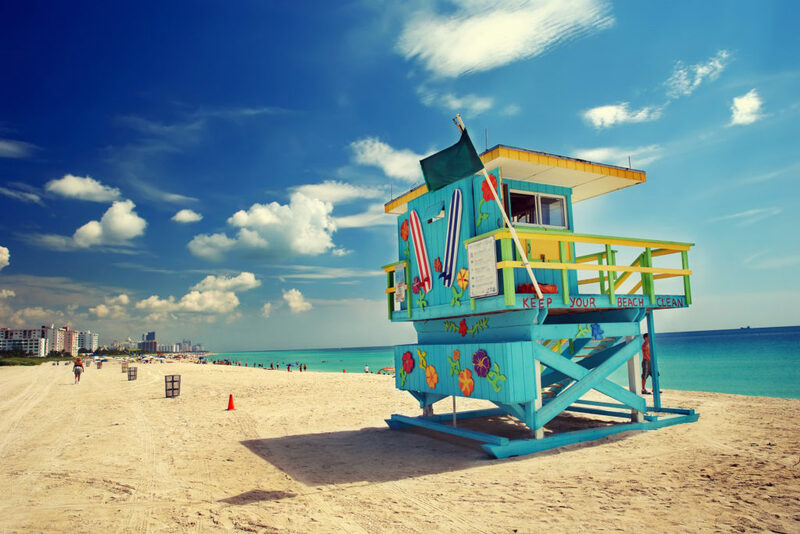 The sun-drenched beach destination in South Florida, Miami is popular for its nightclubs, white sand beaches, architecture, history and art. Dotted with numerous glitzy clubs and glamorous beaches, Miami has earned the party city tag across the world. While some of them may come with a heavy price tag, there are plenty of experiences that fit your budget – without compromising on all the fun. We’ll tell you how to enjoy Miami without spending a fortune. Read on. If you’re a beach bum, you’re in for a treat. The south coast is full of free-access beaches. Explore the beautiful beaches of Haulover Park, Surfside, South Beach, Lummus Park Beach, and South Pointe Park. These azure beaches are trendy, vibrant with the most diverse crowd, and full of bars. Change into your swimsuit, put on your sunglasses, sip a cocktail and take in the view! 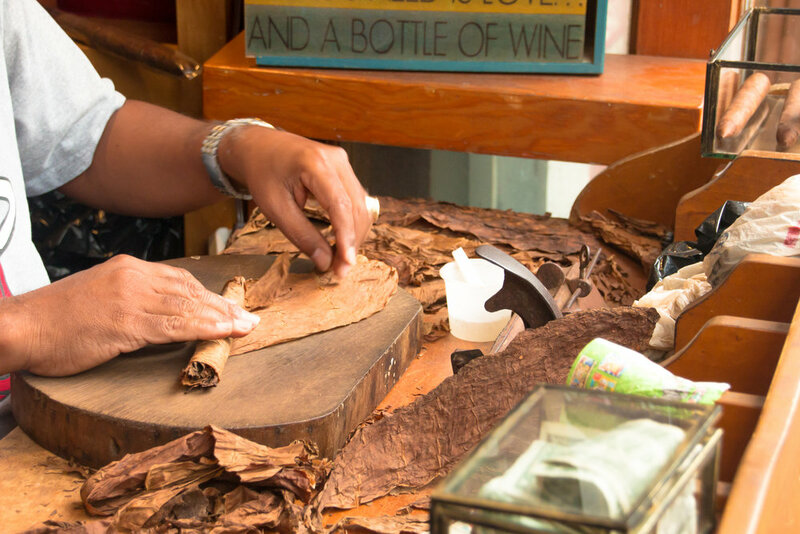 Experience Miami’s rich Cuban heritage by visiting Little Havana. Delve into its Hispanic culture by taking a walk through the place. Have a look at the old monuments such as the Calle Ocho Walk of Fame – a Hispanic version of the star-studded Hollywood sidewalk. Ditch the fancy South Beach restaurants and make your way to places where you can get affordable yet lip-smacking food. Try the Cuban delicacies at Little Havana for just 1.50 to 10 USD. Away from the South Beach area, there are several cafes and restaurants offering you a filling meal at great prices. Love cooking? You could even shop for a ton of groceries at low rates and cook an elaborate meal for yourself! 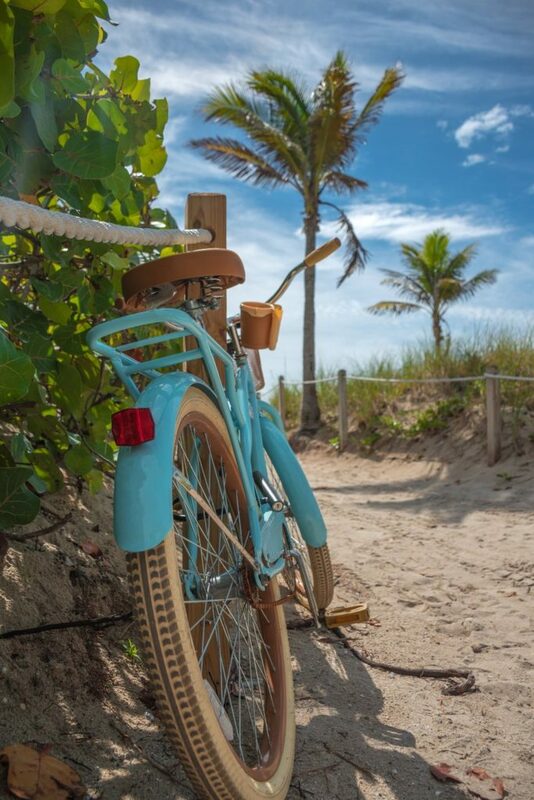 Rent a bike to tour the famed Coconut Grove. It is the best way to explore the colorful neighborhoods of Miami. Ride by the blue waters of Biscayne Bay, visit boutique shops, eat at eclectic restaurants, enjoy the lush green landscapes, and the breathtaking natural setting of the Coconut Grove. How about watching a local movie with friendly strangers on the beach? Sounds exciting? Then head to the Gratis Outdoor Films by the Miami Beach Soundscape ExoStage on a Wednesday. Gather your gang or go solo to catch the day’s flick sharp at 8 pm. Guess what? It’s free! Love jazz music? On every last Friday of the month, the Museum Of Contemporary Art presents a free jazz show. So, time your trip to make the most of what they have to offer without spending a dime. There’s nothing like a beautiful jazz evening to end your day on a great note. Now that you know the guide to explore Miami on a budget, what are you waiting for? Pack your bags and book your tickets on Reservations.com today.